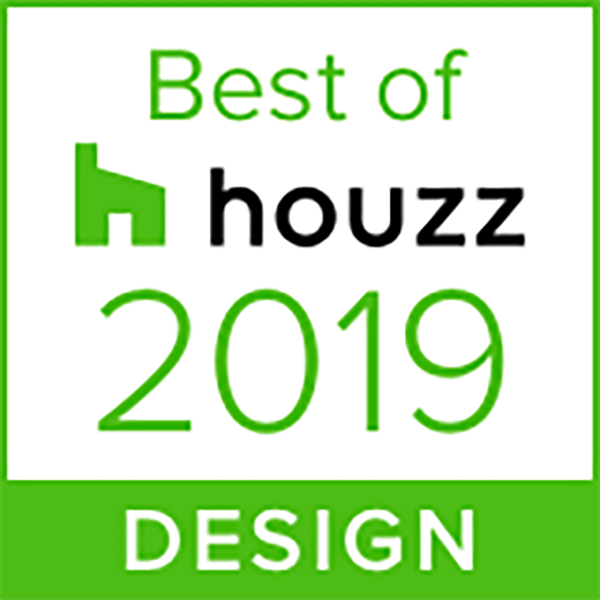 Fowler’s awarded Best of Houzz 2019 in Design! We’re delighted to be awarded Best of Houzz in the Design category for the second year running! Head over to our Houzz profile to see some of our favourite projects from our portfolio on the world’s biggest home design platform, and to see our new Best of Houzz 2019 badge!